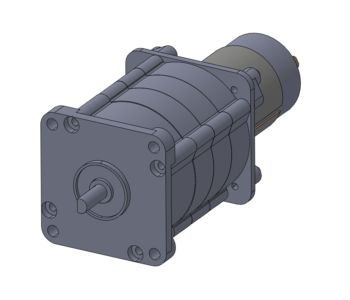 This is the most competitively priced planetary gear motor of its type anywhere! We will modify all aspects of this design to meet your specifications, including shaft design, speed, performance and termination. 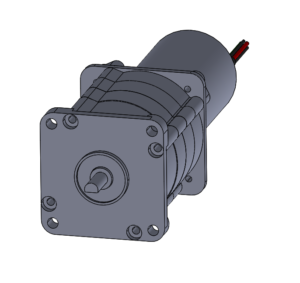 A planetary gearbox with Brushless DC (BLDC) motor makes a very efficient combination. Position feedback is standard on BLDC models. Built-in controls and external control options are available. 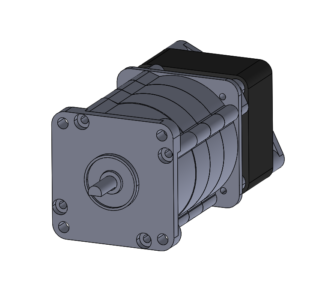 Email us for a solid model in STEP, IGES, STL or Solidworks format.